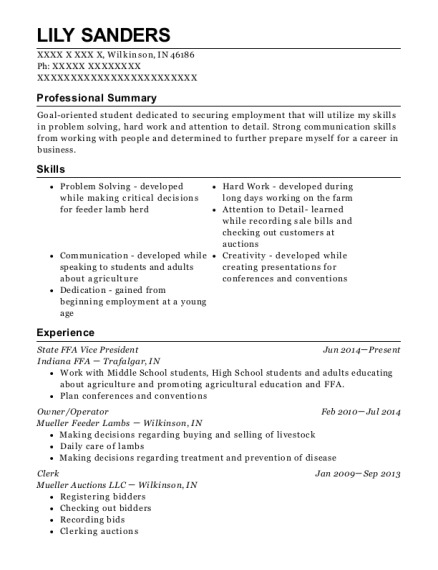 Highly motivated individual with a solid background in leadership. College education has given me the tools necessary for making an instant impact in society. Interest in Industrial Organizational Psychology aids my endeavors in recruiting new students for enrollment at Southern Utah University. Great team player always willing to take on new projects. Night Audit Front Desk Clerk May 2014－Present Springhill Suites Marriott － Cedar City, Ut Handle customer check-ins and check-outs in a friendly, helpful manner. Take care of all questions, concerns, and requests throughout the night. Run night audit for previous day and handle any money earned through shift. Make and setup breakfast in the morning. Night Audit Front Desk Clerk Aug 2013－May 2014 Quality Inn － Cedar City, Ut Handle customer check-ins and check-outs in a friendly, helpful manner. Take care of all questions, concerns, and requests throughout the night. Run night audit for previous day and handle any money earned through shift. Make and setup breakfast in the morning. Supervisor Jul 2009－Feb 2013 Taco Time － Cedar City, Ut Handled all customer complaints and questions in a friendly manner. Managed employees when upper management was not present. Delegated tasks and responsibilities throughout every shift. Counted and logged all money each day during closing. Made sure store was clean and organized before closing up. 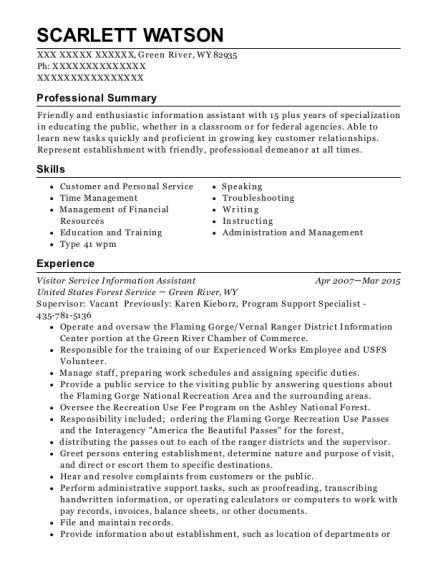 This is a resume for a Night Audit Front Desk Clerk in Cedar City, Utah with experience working for such companies as Springhill Suites Marriott and Quality Inn. 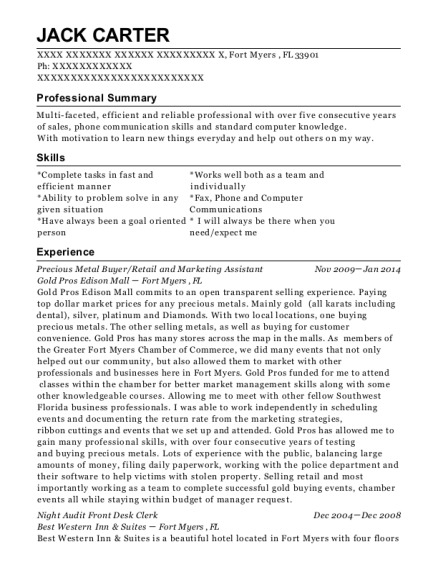 The grade for this resume is 0 and is one of hundreds of Night Audit Front Desk Clerk resumes available on our site for free. 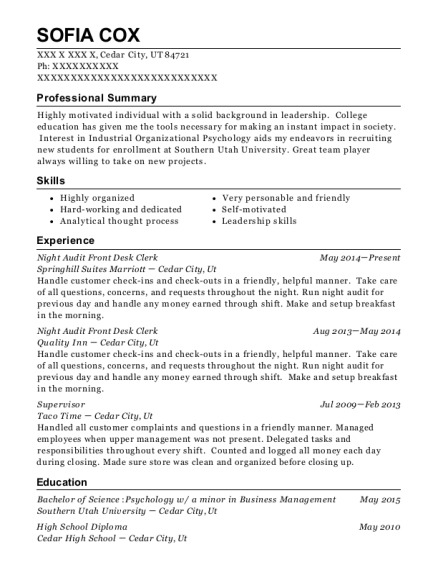 Use these resumes as templates to get help creating the best Night Audit Front Desk Clerk resume.